Robert Browning‘s “less is more” quote is one of those advertising clichés, a stock phrase often taken at face value across the creative industries. Of course, when developing a product from scratch, there is always the hazard of overcomplicating things. One can easily overload the product with ‘value-adding’ elements and features that compromise its core consumption benefits. But surely, simplicity beyond a certain degree can also be a pitfall leading to the erosion of product integrity. How do we as marketers pinpoint the equilibrium? How do we know how much is enough? A glimpse into the past may help us answer that. After all, history repeats itself as do product life cycles. When it comes to technological advancements, sliced bread will always be my all-time front runner. In the 1950s however, there was an innovation that cast a shadow over my perennial favourite and redefined baking – the instant mix cake. A cake that is very easy to make. All you needed to do was add water and voilà… a cake would appear out of the blue. Magic. It must have revolutionised that product category you would think. Well, not quite, at least not at first. Despite its unprecedented simplicity and time-saving, after the instant mix cake was launched, demand was considerably lower than projected. In search for a cause, market researchers discovered that the primary target consumer group: housewives felt that it was a form of cheating. 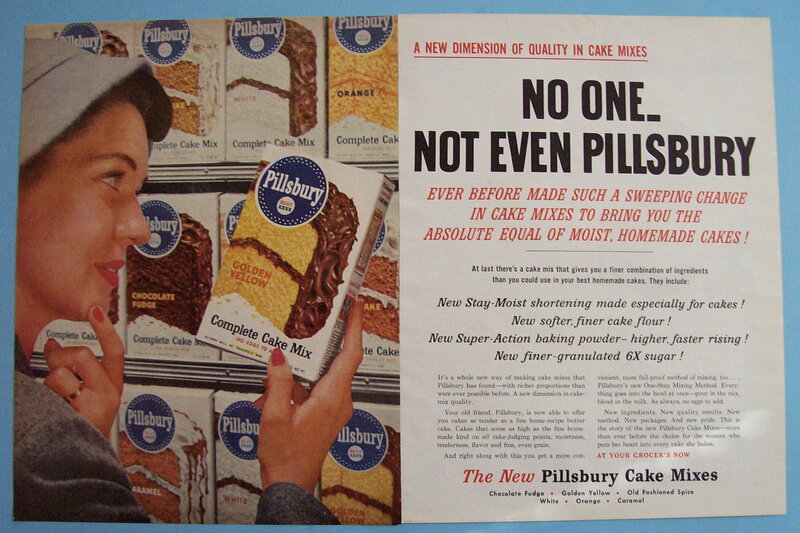 You see, they were of the opinion that instant mix cake undermined their responsibilities in the kitchen. By oversimplifying the baking process, marketers made cake simple enough to prepare by practically anyone. And in turn, housewives were discontent to pass on their responsibility onto say… their husbands for instance. It was too simple. To alleviate this concern, marketers adjusted product complexity a notch. They made cake preparation a bit harder. Now you had to add water… and an egg. Yes, and an egg. The results were ‘cracking’. Sales skyrocketed. One extra ingredient made all the difference. Key Takeaway: As famously put by Albert Einstein: “everything must be made as simple as possible, but not one bit simpler”. Another more recent case in point I recall from the FMCG sector. Shreddies, a breakfast cereal made from lattices of wholegrain wheat. A brand that’s been in production since 1939. In January 2008, following sales stagnation, and insufficient marketing spend for traditional advertising, Shreddies’ marketing team were cornered into digital advertising. 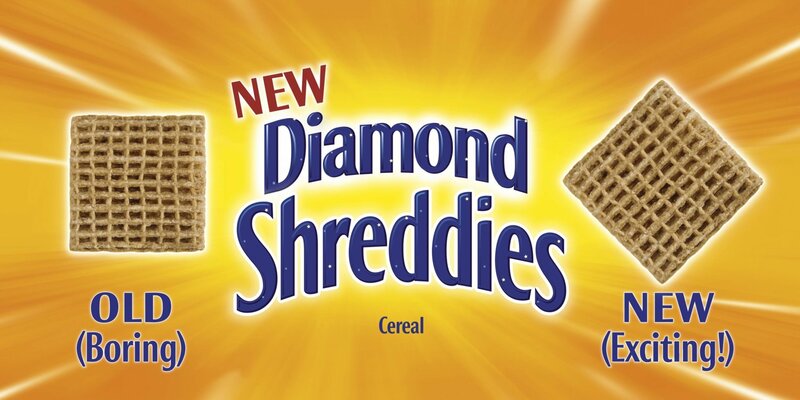 The company launched a “brand new” brand: ‘Diamond Shreddies’ and presented the original square Shreddies, rotated by 45 degrees on the packaging. As a result, the tongue-in-cheek campaign helped boost sales by 18% in the first year alone. Whereby the campaign won the 2008 Grand Clio Award for Best Integrated Campaign (i.e. a campaign via multiple media). Key Takeaway: As stated by Minh D. Tran: “great design is eliminating all unnecessary details”, or on this occasion, tweak it a bit… by 45 degrees to be exact. While the above are two notable and amusing historical accounts of marketing turnarounds, such experimentation post-product launch is by no means a thing of the past. Today, about 80% of newly-launched fast-moving consumer goods fail or don’t live up to sales expectations. Hundreds of millions are estimated to be lost annually throughout product development, a particularly pricey trial and error exercise. And that estimate doesn’t factor in the opportunity cost of what otherwise could have been a successful product launch. So is less more? As marketers, our job is to accommodate buyer demand at profit. Success is predicated on how persuasive our value proposition is on the marketplace. 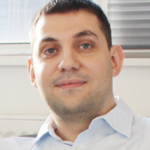 But how can we know the way our market would react to our product? The best way to know is to ask the market, as we’ve learned from the above, that can prove more cost-effective. Outside the context of marketing this may well be a philosophical debate. In the context of marketing, the correct answer can only be provided by our target audience. While we as marketers can offer our professional opinion, at times it is tantamount to an educated guess. Whether less is more or not is up for the customer to determine. But that’s just my professional opinion.